Royals have a fun side, too! Along with using their positions to do a whole load of good now that they've teamed up, it's also obvious that Prince Harry and Meghan Markle are going to have a lot of fun together, too. 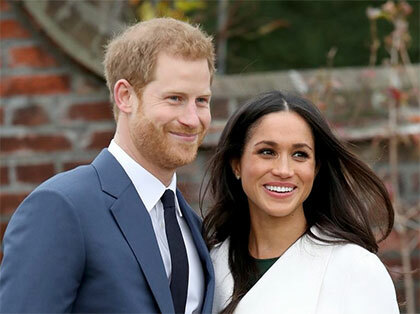 The couple gave their first official TV interview following their engagement announcement, and sat with their arms intertwined as they revealed all about the proposal, the engagement ring, and Meghan's introduction to the Queen. And now, behind the scenes pictures of the pair having fun and larking about together have emerged on social media. In one photo, the Suits actress can be seen gazing up theatrically at the Prince as the pair smile knowingly at one another. Another image shows the couple pulling silly gestures as they make each other laugh. See, they're just as dorky as us deep down. 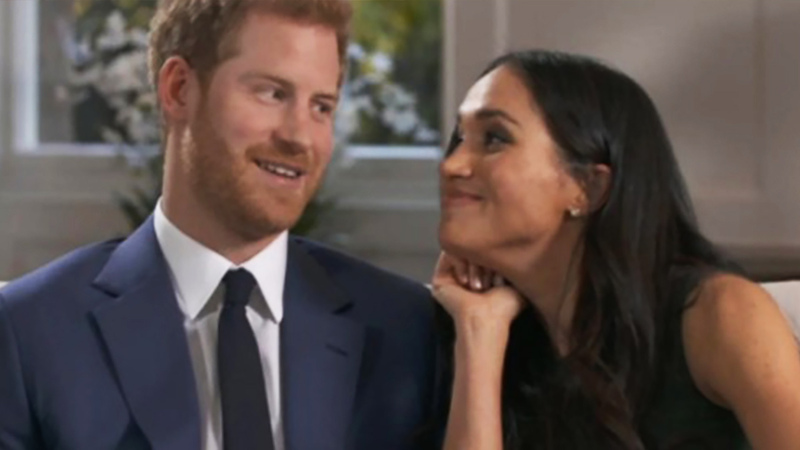 During their joint interview aired during the BBC News at Six, Harry revealed he got down on one knee to propose at their royal residence, Nottingham Cottage in Kensington Palace, as they cooked a Sunday roast. Speaking about falling for Meghan, the 33-year-old royal revealed: "I fell in love with Meghan so incredibly quickly. [It] was sort of confirmation to me that everything, all the stars were aligned, everything was just perfect. "It was this beautiful woman [who] just sort of literally tripped and fell into my life; I fell into her life. And the fact, I know the fact that she'll be really unbelievably good at the job part of it as well is obviously a huge relief to me because she'll be able to deal with everything else that comes with it. "But we're a fantastic team, we know we are, and we hope to over time try and have as much impact for all the things we care about as much as possible." 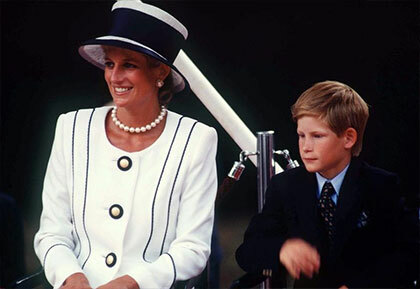 Harry also spoke emotionally about how he believes his mother and his 36-year-old fiancé would have gotten along, had they had the chance to meet. "I think they'd have been thick as thieves, without question," Harry said. "She would be over the moon jumping up and down. So excited for me, but as I said, would probably have been best friends with Meghan. "It's days like today when I really miss having her around and miss being able to share the happy news, but with the ring and everything else going on, I'm sure she's with us jumping up and down somewhere else."